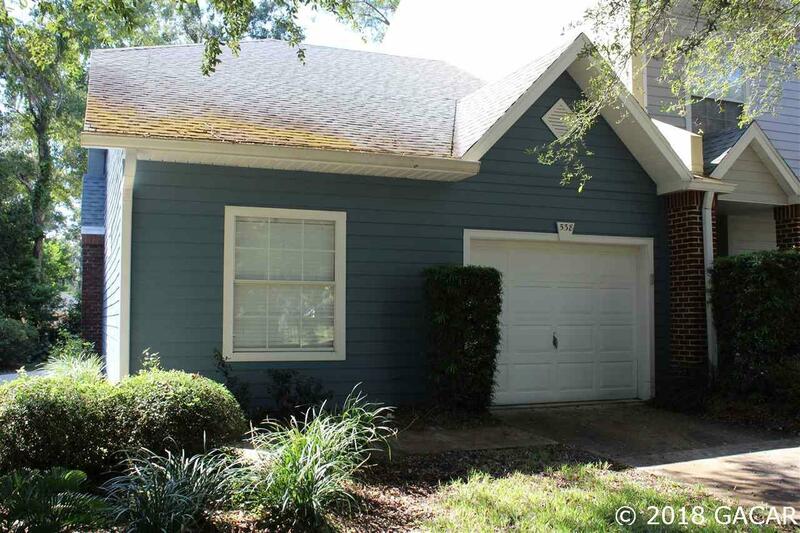 Come home to this well appointed 2 bedroom, 2 bath home in a prime location in Gainesville's NW side. 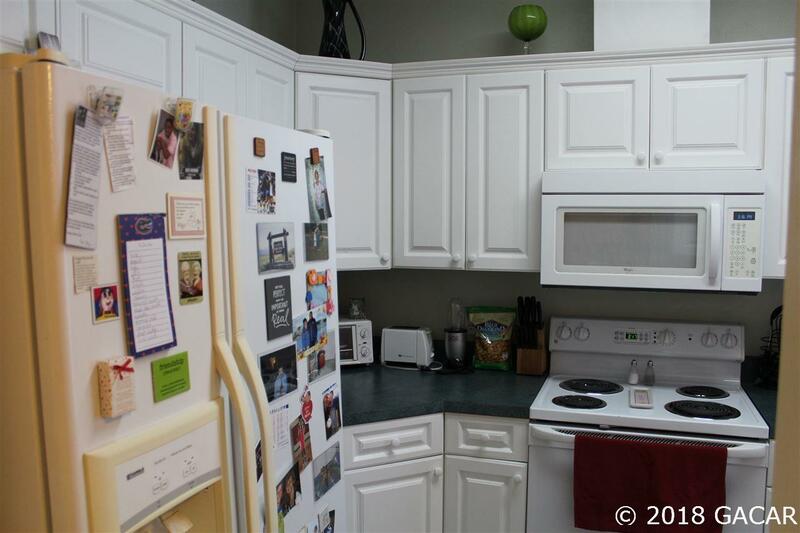 This ground floor unit has vinyl plank and tile flooring throughout with white cabinets, double door refrigerator, and quiet Bosch dishwasher. Featuring large master bath with shower and L shaped vanity. 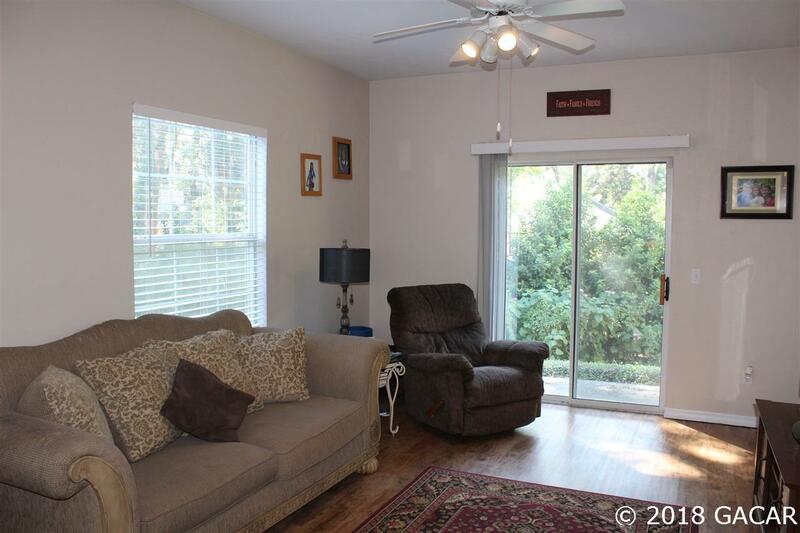 The bedrooms and the great room have ceiling fans to keep rooms cool and comfortable. This is an end unit offering more privacy than others in the neighborhood. 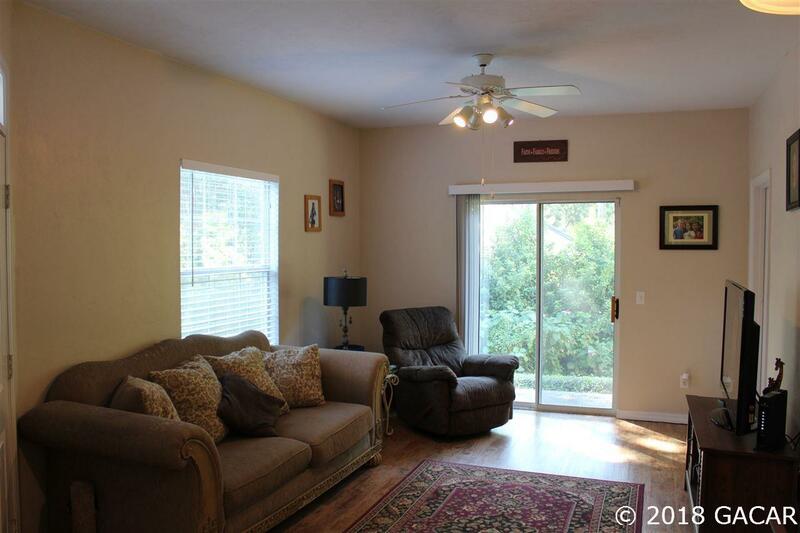 Located just minutes from UF and North FL Regional, across from the largest fitness center in town, close to shopping and restaurants. Don't miss this one!